A whole food diet should be your first stop in insuring a healthy pregnancy. Sometimes we need a little boost and as the world of supplements can be an overwhelming place I've made this page to show you some of my favorites. 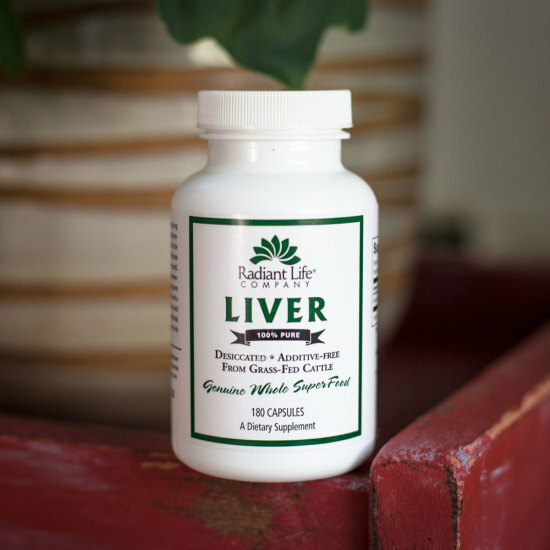 Quite simply, liver contains more nutrients, gram for gram, than any other food! Some level of anemia is normal in pregnancy because your body gains 50% more blood over the course of your pregnancy. Dehydrated beef liver is a great way to boost your body. taking folate before and during pregnancy can help prevent birth defects of your baby's brain and spinal cord. unfortunately, an estimated 40% of us have a gene mutation (Mthfr) that makes it very difficult for our bodies to process folic acid. The methylated form, L-5-MTHF requires no additional metabolic steps to be used by the body, and is often the preferred choice for those with absorption or metabolic defects. L-5-MTHF efficiently supports DNA biosynthesis, homocysteine metabolism, and nervous system function. L-5-MTHF is easily absorbed and used by cells. It is the predominant folate in circulation and the only form of folate that can cross the blood-brain barrier. A woman’s demand for the omega-3 DHA increases during pregnancy. DHA is needed for the rapidly developing brain, eyes, and nervous system in prenatal and newborn children. For mothers, DHA provides mood and nervous system support. Also added to this prenatal fish oil is vitamin d3 for optimal health of mom and baby. Mix all of the dried herbs together and store in an airtight container away from hear and light. To prepare your infusion, place a heaping 1/4 cup of the mixture in a quart sized jar. Add boiling water to fill the jar, cover and let steep for a minimum of 30 minutes, a maximum of 2 hours. Strain and drink 1 to 4 cups daily. Delicious hot or cold! in my practice, oral vitamin k is offered as an alternative to the shot for baby. please check this page for the borne home informed choice document about vitamin k some up to date research about dosing. What isn't infant massage amazing for? Massage promotes bonding, helps babies sleep, improves their digestion and helps with colic, supports neurological development, circulation, excretion, and respiration... pretty much everything. And to boot, it's really, really fun to massage your baby. Oxytocin for all! This 1oz bottle of massage oil contains just two ingredients: jojoba oil and lavender essential oil. A sitz bath is prepared as a strong tea, then poured into a small basin or a special sitz basin or bowl that fits into the toilet, and mixed with water. I recommend adding sea salt to this blend when you prepare the tea. You can also use this tea in a peri-bottle as a rinse after using the toilet postpartum. Afterbirth contractions become common the more times a woman has given birth. WishGarden Herbs' AfterEase has been lovingly formulated by the wise women at WishGarden to soothe normal and temporary afterbirth contractions.